An additional $5 will be added per additional pet to each visit. A pet sitter will come to your house one to three times a day for approximately 30 minutes to an hour to exercise and feed your pet(s) per owner instructions. There may be an additional fee for the amount of miles traveled outside of Blacksburg. A pet sitter will come to your house one to three times a day to play with the cat(s), feed them, clean their litter box(es), etc.There may be an additional fee for the amount of miles traveled outside of Blacksburg. Our staff are insured and bonded. 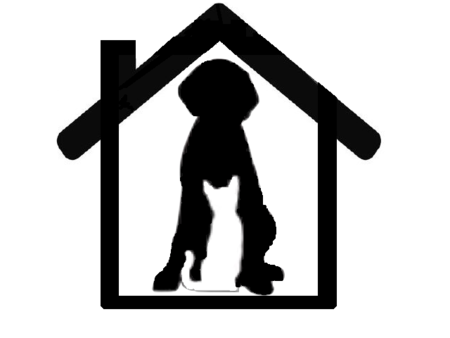 Reservations are on a first come first serve basis upon the availability of the pet sitter(s). For more information please call the office.